Why is it important for consumers to source food from farmers? We are what we eat… literally. So if you really care about what you are putting into your body, then knowing who is growing your food and how it is being grown is only possible if you source from local farmers that you can meet in person. What are the important questions that consumers should ask when buying food? How was your food grown? Is the food in season? How far has it been transported? Are the farmers paid a fair price? How tasty and nutritious is the food? What makes it hard for people to buy local? How can they overcome those problems? Buying truly local can be difficult because our modern market system is set up to aggregate product from across Australia and the world. Country of Origin labelling is a start, however to get down to the individual farmer level can be difficult. The consumer needs to be willing to do the work of sourcing from specialised organisations like Food Connect Sydney or buying direct from the farmers. What is Food Connect and how does it relate to sustainable food? 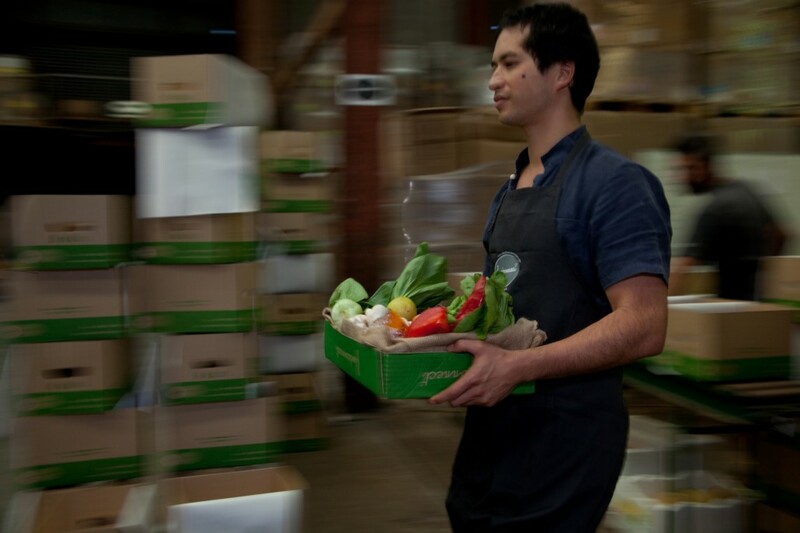 Food Connect Sydney is a social enterprise that delivers boxes of fresh seasonal produce from local, sustainable farmers to Sydneysiders. Our aim is to increase the viability of local sustainable farmers (and we mean Sydney basin and NSW) and increase the consumption of local sustainable produce. What impact is Food Connect having in Sydney? 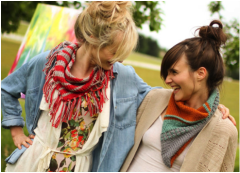 In 2012 Food Connect was recognised as Best Food Company in the 2012 Green Lifestyle Award. What’s one way you’ve incorporated your love of food into your own life? I have a bush block in the Hunter with a biodynamic mandala market garden on it that I ran a box scheme out of for local residents. I now go up there to maintain the orchard and love to give fruit away that I’ve grown. What is your favourite food find that you’ve sourced from a local farmer? My favourite food is the cherries that we source from Belinda and Lachlan in Adelong. They are the plumpest, juiciest and tastiest cherries ever 🙂 And they are coming into season in a couple of months. I guess I would also have to admit that their figs are to die for too! Any last tip you would like to share with consumers?